Victory Point’s private and semi-private event spaces are versatile and accommodating. The private dining room boasts multiple skylights for a bright and airy feel, especially during afternoon celebrations such as showers and brunches, and the space is complete with beautiful waterfront views. A 10-foot projection screen can be connected to any laptop or tablet and a state-of-the-art audio system makes for high-quality screenings, presentations and entertaining. 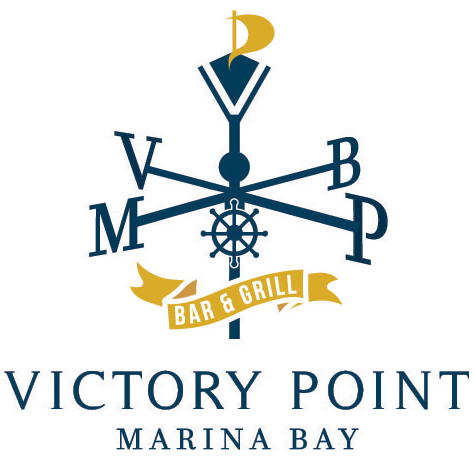 Exceptional and warm service, specialized menu tailored for any occasion and the convenience of parking makes Victory Point the ideal destination for your next event.